Visit treasure islands and tropical bars, enjoy a week-long sailing trip in the BVI, known as one of the Caribbean’s most desirable sailing destinations. The British Virgin Islands are made up of 4 main archipelagos, amongst many smaller, uninhabited ones. They really are any island hoppers dream, as there is the opportunity to experience breathtaking islands without much mainland development. In contrast to this, there is also the opportunity to party the night away with your crew and others. Each island has its own unique characteristics and charm, therefore, you can snorkel around one and hike through another. Tell me another destination where you can experience this pure bliss? During your sailing experience you will encounter many out of this world adventures, including the discovery of the island which inspired Robert Louis Stevenson’s Treasure Island! In addition to this you will have many many chances to soak up glorious sun rays, whilst breathing in that sweet island atmosphere. Sailing around The British Virgin Islands is for anyone at any level or sailing experience. This particular route planned focuses on intermediate sailors. The suggested activities are largely aimed at groups of friends or couples, however, there is also many activities that are perfect for families along the way. Day 1 of your BVI sailing route will start in Road Town where you can begin your charter. 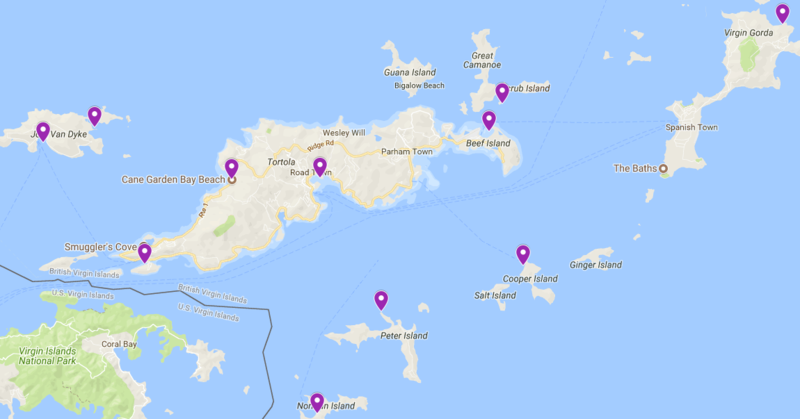 After a morning at base preparing for your voyage, we recommend that you head across the Sir Frances Drake Channel to Norman Island where you will eventually spend the night time on Bight Bay at the Northern shores. All together this distance is around 8 nautical miles. But first, there is lots of exploring to do! Throughout the afternoon spend your time wisely and be sure to take the dinghy and your snorkelling equipment to Treasure Point where you can delve into and discover the magical caves. This island is thought to have provided inspiration for Robert Louis Stevenson’s Treasure island, and you will feel that a palpable sense of adventure still remains here to this day. Bight Bay is a forest of mooring balls all year round, so don’t worry about not getting a spot. They are maintained by Pirates Restaurant and Bar ashore and they charge around $25. As the evening approaches and you hear that growling in your hungry tummies you will be happy to know that you can then eat ashore at Pirates Bight, then head over to Willy T to enjoy some cocktails! Day 2 of your sailing experience is a fun one. Set out as early as you can manage and motor over to the Indians for a morning snorkel. After this, it would be a good idea to enjoy the upwind sail to Cooper island. 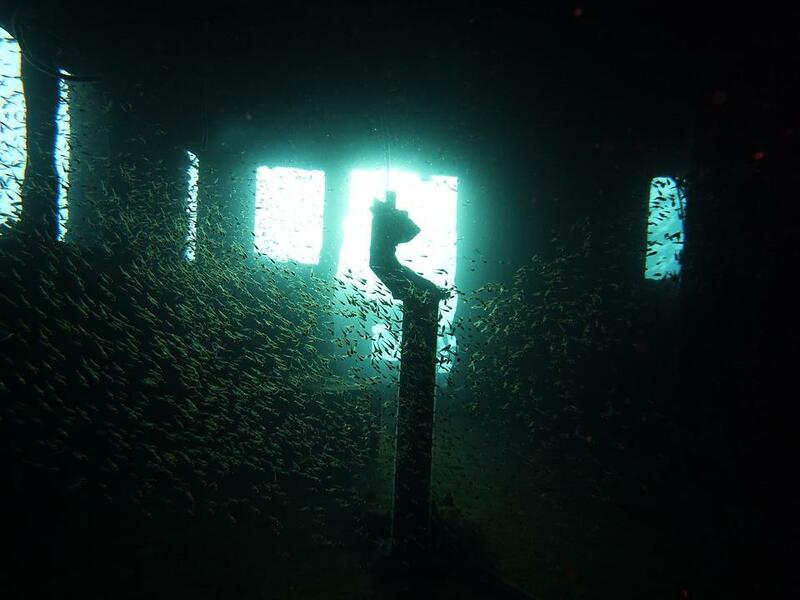 At the halfway point, you should stop off at the Wreck of RMS Rhone, which is located just off Salt Island. Here you will find a UK Royal Mail Ship which was wrecked here in 1867 during a hurricane, killing 123 people. 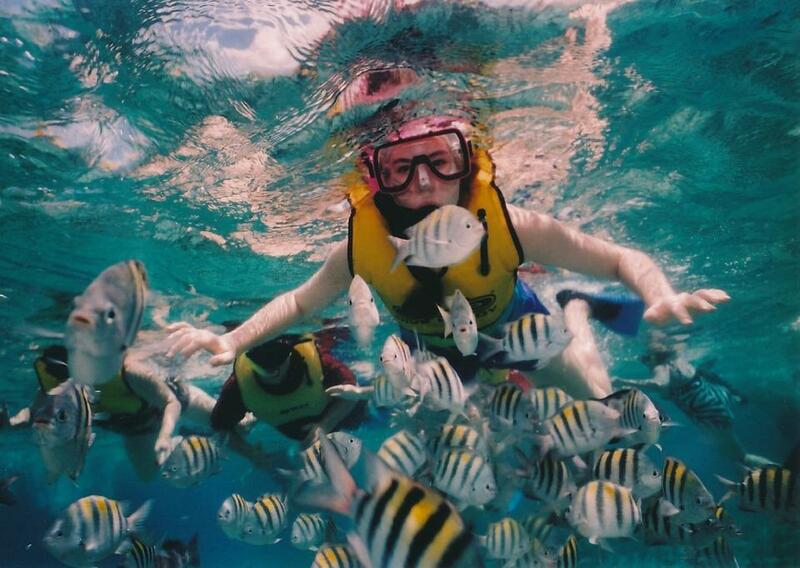 This is the ideal stop for snorkelling, or even better, it is one of the top locations in the world to dive. It is also where the 1977 film classic “The Deep” was shot. 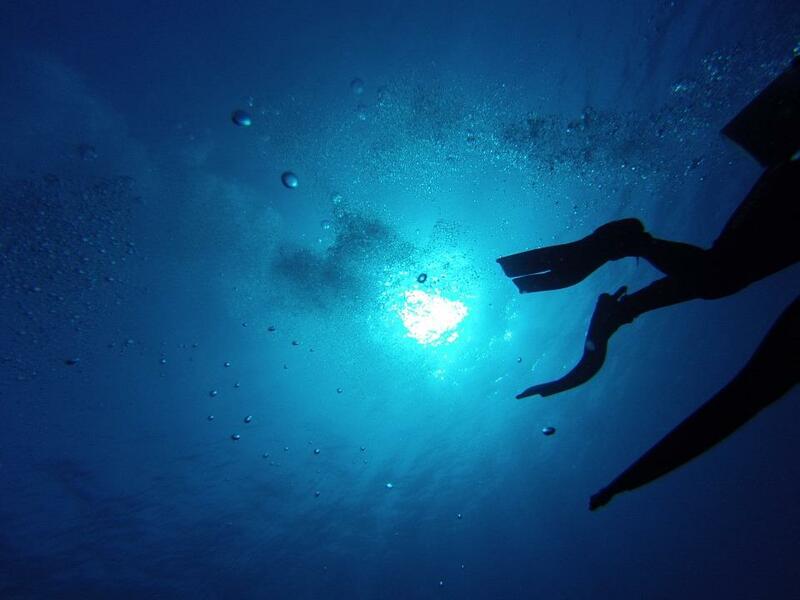 So take the plunge and discover the hidden depths of the earth, you won’t regret it! This could be a great family activity as there are fantastic certified diving instructors to help with all levels, or snorkelling for the little ones. 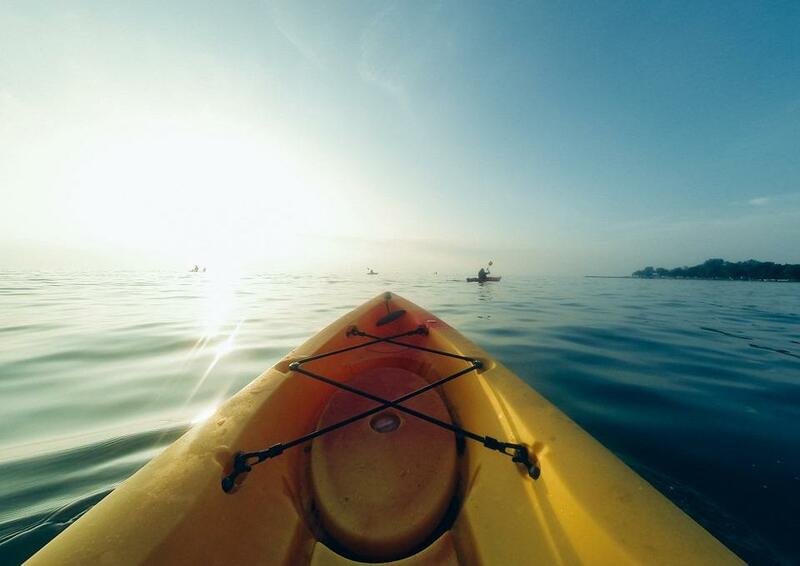 Spend the night at Manchioneel Bay, again sprinkled with mooring balls, where you should seize the opportunity to kayak or dinghy over to Cistern Point for the last snorkel of the afternoon. The perfect way to end such a perfect day is by heading ashore for happy hour drinks and dinner at the Cooper Island Beach Club. 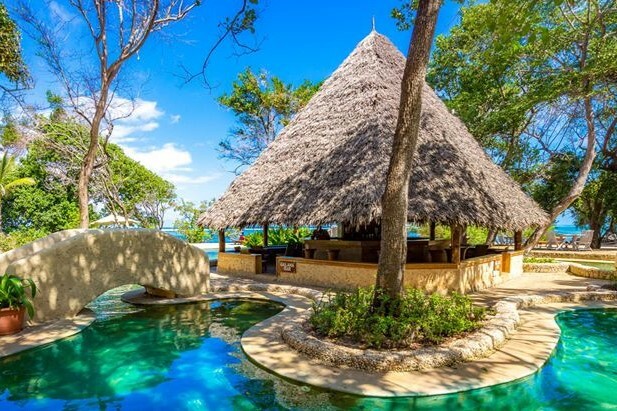 This relaxed eco-resort built with recycled materials and flanked by palm trees is only accessible by boat, and therefore a great place to cheers and share tales of the sea with your fellow sailors. 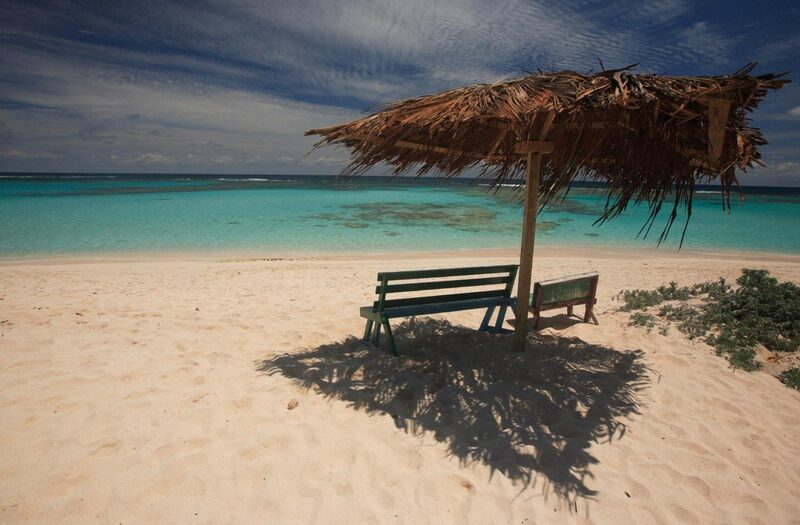 Day 3 is a day to relax and enjoy the phenomenal island paradise that is Cooper Island. From its brilliant beaches, to great rum shacks and fantastic fishing spots, whatever you do, it is bound to be a great day. Here you can recharge not only your batteries, but your boats. Take the opportunity to fill up your water too. 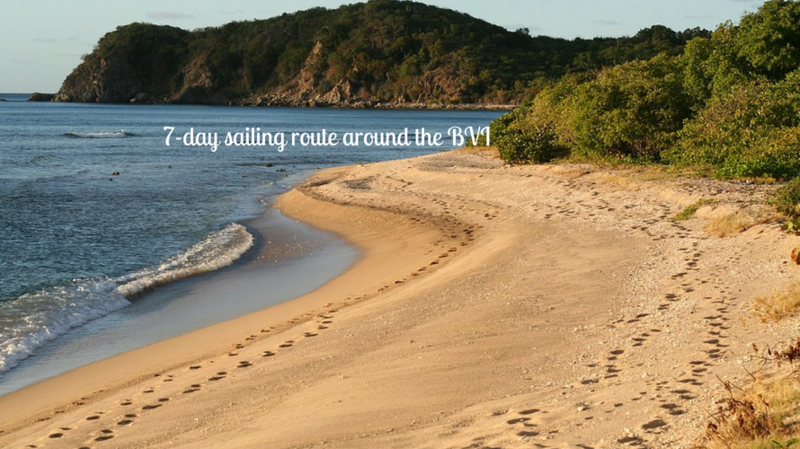 Day 4 of your BVI sailing route consists of a set course to the Baths located on the Southern end of Virgin Gorda. Mooring buoys and a dingy dock allow you to conveniently moor here and access the beach. Once you have moored, swim over to the tranquilest of beaches, then begin the trail through the boulders to the picturesque Devils Bay National Park. After you have explored this mesmerising place, head back to your boat and begin your way up to the North Sound. You can then moor your boat at Leverick Bay for a very pleasant evening ahead. If you’re up for some entertainment, try and catch the Michael Beans Pirate show! This is a great family fun activity, early in the evening, take pirate gear if you are into dressing up. The kids will love it and the adults with love it more. We would advise that you call ahead and make a reservation in busy periods of the year. Pirates and rum after a day of sailing, who can complain? You’re as good as Captain Jack Sparrow. Day 5 is going to be full of adventure. Take your dinghy over to Saba Rock, better known as a jewel in the heart of the North Sound. Here you can indulge in Caribbean inspired cuisine and expertly crafted cocktails. If you don’t already feel it, then this is the beginning of your love affair with the British Virgin Islands. 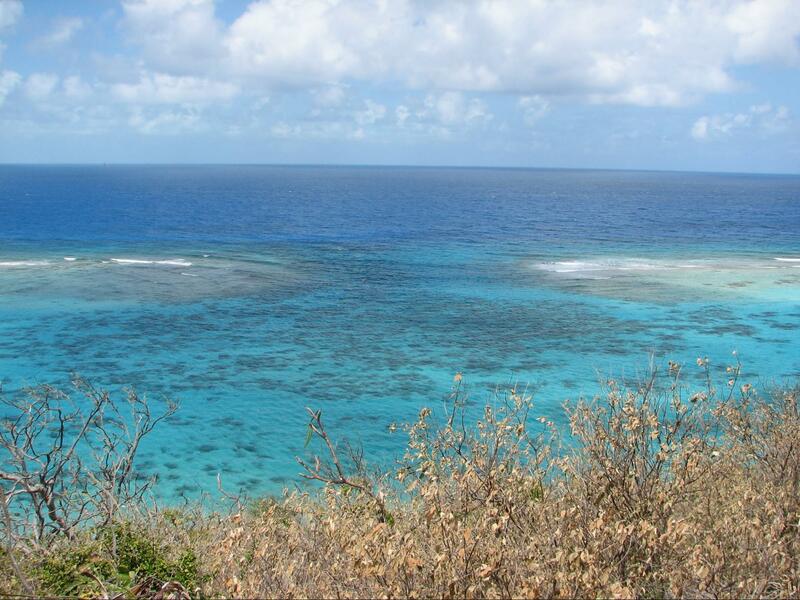 Close to Saba Rock, you will find Eustatia Reef. Be sure to only visit this area with your dinghy, and make your way slowly as it is very shallow in many places. This area is best explored on calm days with good visibility unless you are well acquainted with it already. In the afternoon we highly suggest Leverick Bay. Here you will find quaint trinket shops in the marina. Or if you feel like swimming, take a dip in the pool. If you love 360 views and food (who doesn’t?) then be sure to organise a taxi in the late afternoon to take you to Hogs Haven restaurant. 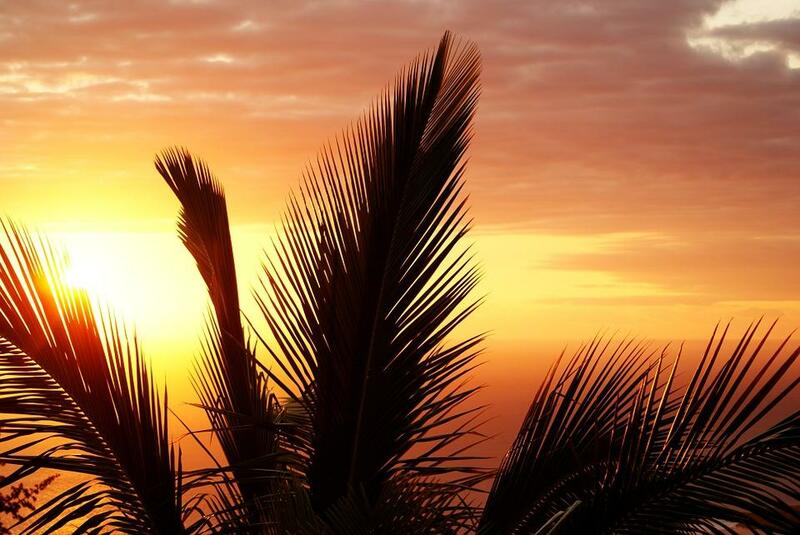 Believe us, the sunset is unlike anything that you have ever seen. Enjoy your dinner with the lights of the island glimmering and twinkling in the distance. Day 6 let’s go! As they say, the early bird catches the worm. Rise and shine guys and depart in the morning for the 13 nautical miles passage to the Setting point harbor on Anegada. This destination is a truly unique within the British Virgin Islands. This is because it is entirely flat and therefore cannot be seen from the other islands. The anchorage lies between Setting Point and Pomato Point and the entract through the reef is well marked and lit. There are overnight mooring buoys available here with hard sand and a good holding. Just contact the Anegada reef Hotel or Neptune’s Treasure for availability. Anegada is 11 miles long in total and has miles of some of the most wonderful beaches (Loblolly Bay and Cow Wreck) in the British Virgin Islands, or anywhere for that matter. Catching an eco tours to see the salt ponds, home of a flock of pink flamingos and keeping a lookout for the islands protected giant iguana would be an afternoon well spent here. If you are a lobster lover, then your evening is very much set! The lobster dinner is the main attraction here. It is advised that you call ahead the day before if possible to be sure they get enough lobsters in the daily catch. It isn’t a realistic expectation to show up here without a reservation, which is a good sign of excellent food if you ask me! If you would like to sail for longer than a week check out our itinerary for 10 days, or an even more extensive 2 weeks. Have you been to the British Virgin Islands before? Tell us about your best experience when sailing in the BVI!